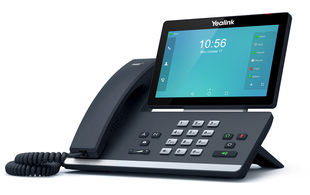 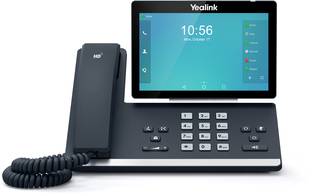 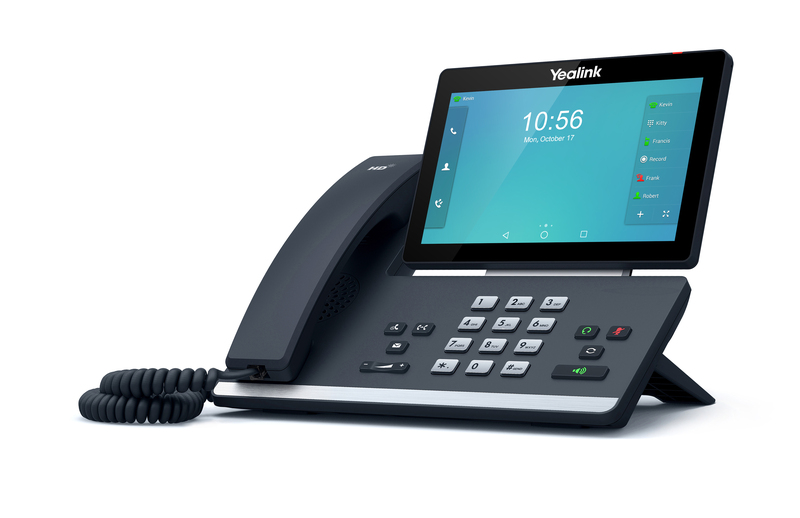 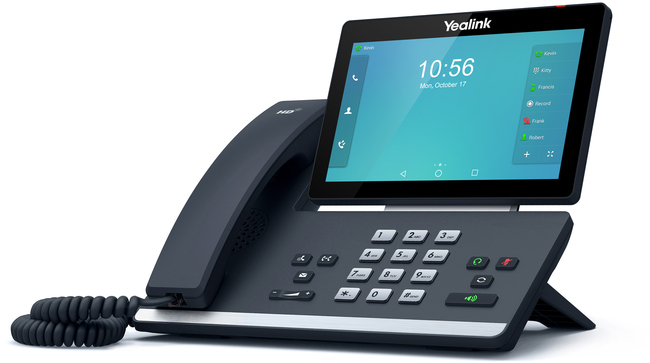 The Yealink T58A is an easy-to-use video-ready smart media SIP phone. 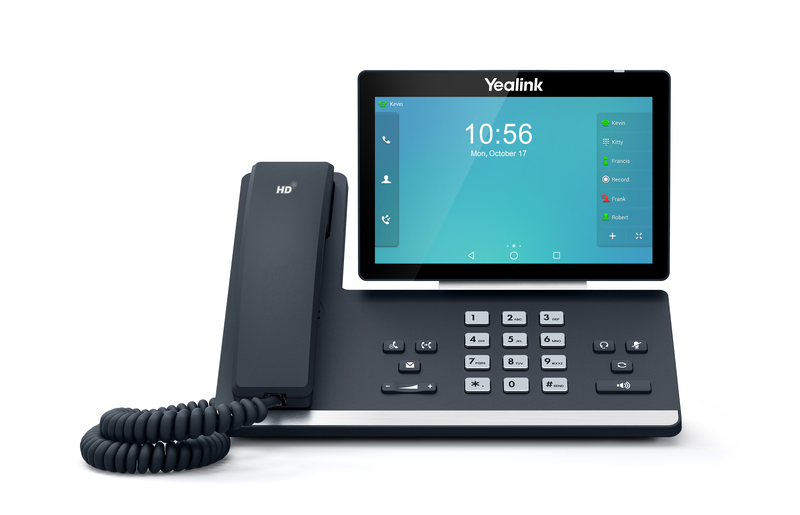 Ideal for business professionals, this device is compatible with the CAM50 two-megapixel HD camera, giving users the ultimate flexibility to utilise the device as required. Featuring a large 7" colour touch-screen users can enjoy productivity enhancing visual communication along with an enriched HD audio experience.